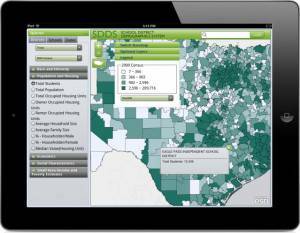 Blue Raster’s Robert Winterbottom presented The School District Demographics System (SDDS) Goes Mobile! at the 2012 NCES Stats-DC Data Conference in Washington DC. View more presentations from Blue Raster.